Natalie Olsen started Kisscut Design in 2007 and has since been internationally recognized for her work designing books for presses across North America, with a portfolio of over 500 titles. She is the co-founder of Hingston & Olsen publishing and the winner or runner-up of multiple 2017 Alcuin Society Design Awards. Websites: kisscutdesign and hingstonandolsen.com. Twitter: @KisscutDesign. Instagram: @KisscutDesign. 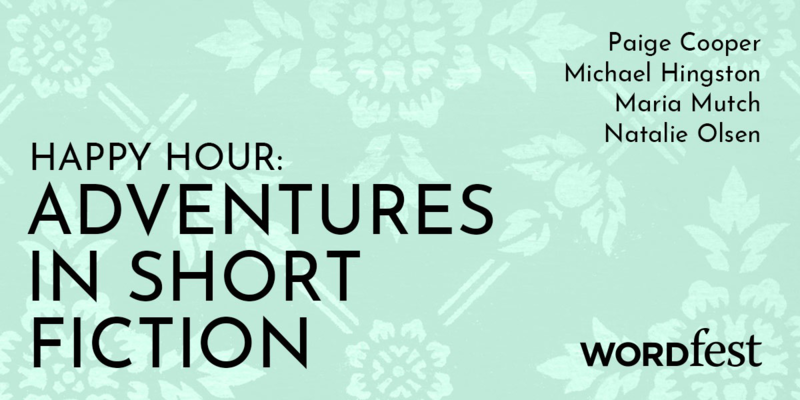 A literary twist on the traditional daily box of chocolates, the Short Story Advent Calendar combines 24 short stories into one attractive package that will brighten and enlighten any reader’s December. Now back for its fourth edition in 2018, previous contributors to the SSAC include Daniel Handler, Sheila Heti, Carmen Maria Machado, Jess Walter, Aimee Bender, Anakana Schofield, Pasha Malla, Kelly Link, and many more.